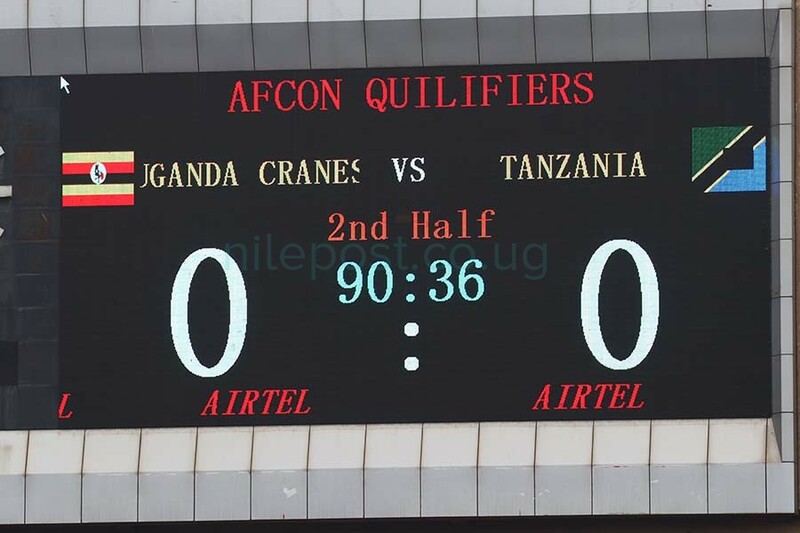 Tanzania’s Taifa Stars on Saturday shocked Uganda when they held them to a goalless draw in their group L 2019 African Nations Qualifiers game. 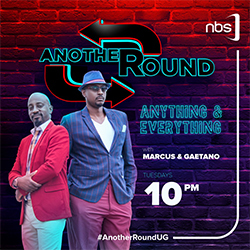 Before the Saturday game both teams had met 53 times, Uganda winning 29, losing ten and drawing 14 times and this meant the home side had an upper hand to win the game. 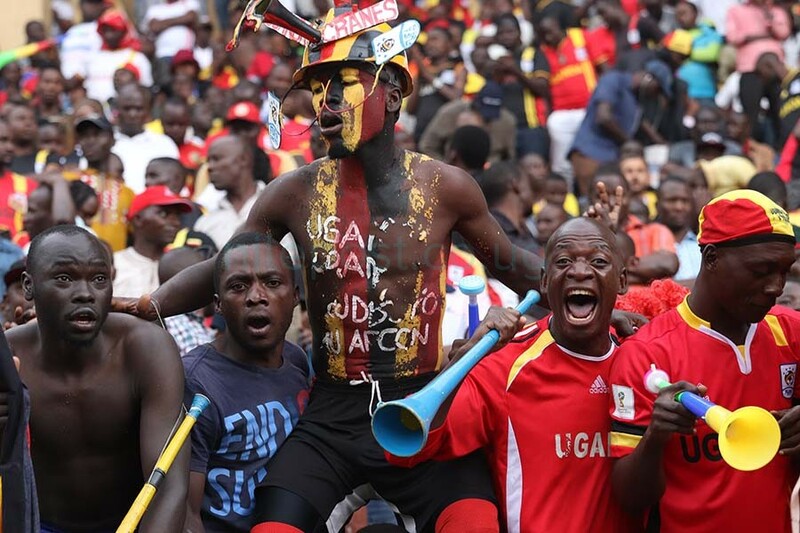 Also prior to the game, Uganda sat in the 17thposition on the continent and 82ndin the world whereas their Tanzanian counterparts were 39thand 140thin Africa and world respectively according to the latest FIFA rankings. In a match played on a cold evening following a heavy down pour prior to the game, Cranes started off well creating a few chances on the enemy’s goal, the clearest one being by Joseph Ochaya but all went begging. Despite being a better side in the first stanza, Uganda failed to convert the chances they got at goal. 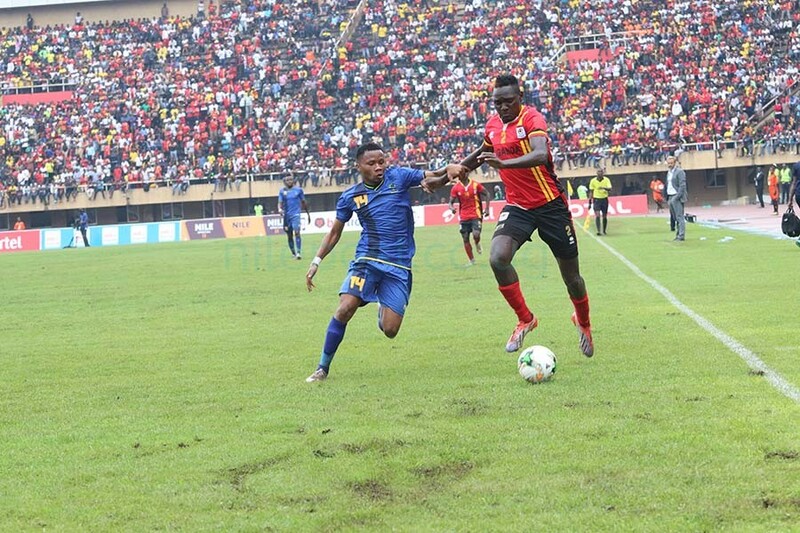 Joseph Ochaya battles for the ball with Tanzania’s Hassan Khamis Ramadhan on Saturday. After recess, the visitors returned a better and resilient side and managed to keep Uganda at bay. Both team created a number of chances but none could find the cutting edge to put the ball to the back of the net. Speaking during a post -match press conference, Cranes coach Sebastien Desabre said Saturday’s result was a big disappointment to his team. “We played well and created chances but failed to convert them. This is a competition and we still have other games to play. If we can win the next two games, all will be well with our team,”Desabre said. Captain Denis Onyango said the team played to their abilities but rued to their missed chances. Cranes fans came in big numbers to support their team. “This was an East African derby and derbies are not easy. We played a very determined Tanzanian team. Sometimes you give your best but not all you want comes out,”Onyango said. Tanzania coach Emmanuel Amunike praised his team for their fighting spirit that enabled the team pick a point off Uganda. “One of our objectives has been achieved. I could see the character in my players and that is what I want the team to be,”Amunike said. Uganda remains top of group L with four points whereas Tanzania have two points. Other teams in the group Lesotho and Cape Verde faceoff later today, Sunday. Uganda will play their next game against Lesotho at home on October 10.